Philadelphia! The Asian Arts Initiative to the first ever Asian American Holiday Maker Fair, a holiday arts and craft fair featuring Asian American artists and crafters from Philadelphia and beyond. 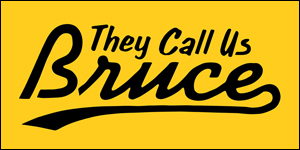 There will be original artwork, clothing, accessories and other great gifty goodness, plus live entertainment. It's happening Saturday, December 5 at the Asian Arts Initiative's Gallery space. 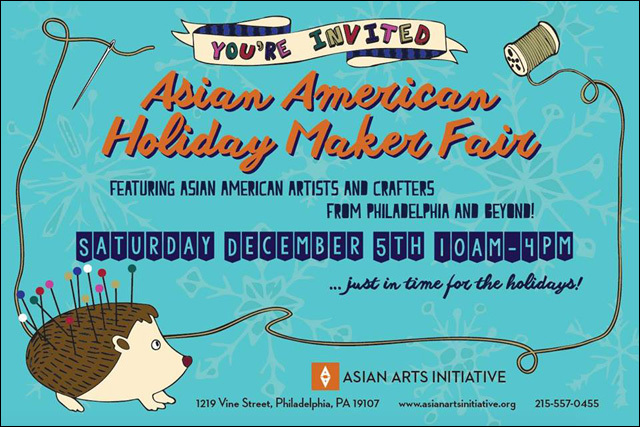 Asian Arts Initiative is delighted to host the first ever Asian American Maker Fair in Philadelphia, a holiday arts and crafts fair on Saturday, December 5th from 10am to 4pm in our Gallery space at 1219 Vine Street. This event is free and open to the public and will feature original artwork and an array of handmade goods for sale–just in time for the holiday season! 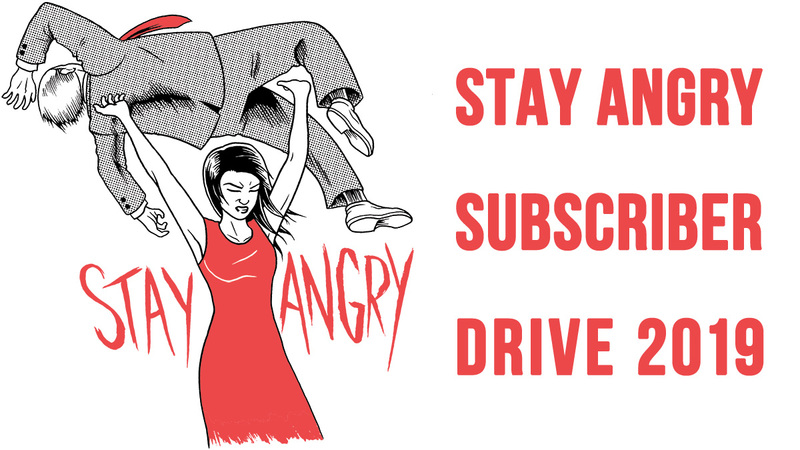 The Asian American Maker Fair is the destination to find unique gifts for the loved ones on your holiday shopping list and support Asian American artists and makers! We are working to confirm live music performers and also to have food vending for the event! More details will be posted soon! For further information, visit the Asian Arts Initiative website or refer to the Facebook event.